A formalism is introduced which may describe both standard linearized waves and gravitational waves in Isaacson's high-frequency limit. After emphasizing main differences between the two approximation techniques we generalize the Isaacson method to non-vacuum spacetimes. Then we present three large explicit classes of solutions for high-frequency gravitational waves in particular backgrounds. These involve non-expanding (plane, spherical or hyperbolical), cylindrical, and expanding (spherical) waves propagating in various universes which may contain a cosmological constant and electromagnetic field. 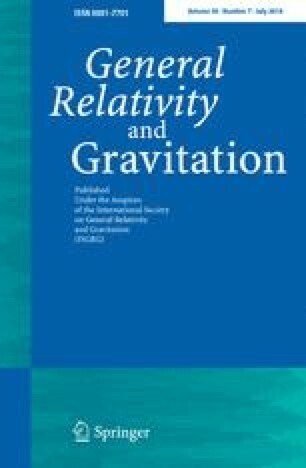 Relations of high-frequency gravitational perturbations of these types to corresponding exact radiative spacetimes are described.